The All In Recovery Podcast strives to uncover and interpret all aspects of addiction and recovery. 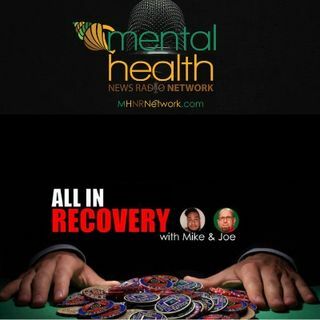 Using a mix of humor and passion Mike and Joe ask and answer the hard questions some are too afraid to speak on in hopes to break down the barriers that distract us from the main goal for addiction and recovery. Seeking hope where ever it may be, join Mike and Joe on their journey to Help, Heal, and Strengthen. The time for easy does it is over, Its time to be ALL IN.